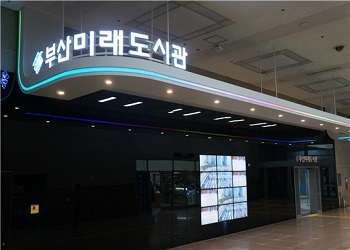 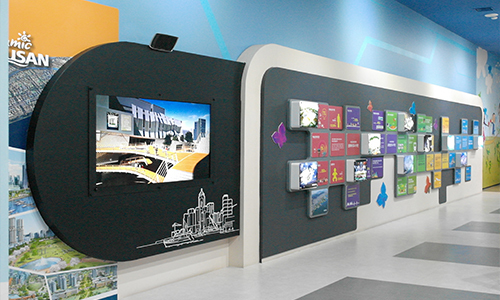 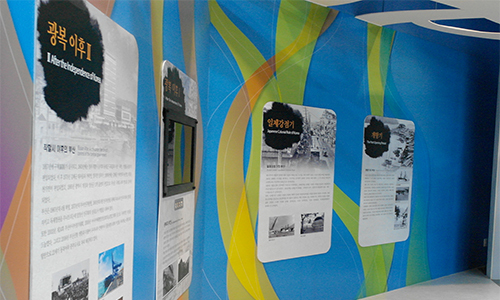 a state-of-the-art multimedia exhibition hall featuring depictions of Busan in the past, present and future. 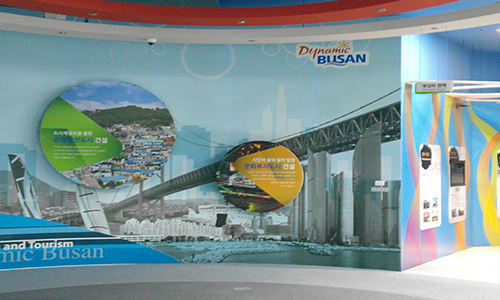 Visitors can view the vision for Busan’s future, a Marine Capital of the Northeast Asian region, and the city’s growing potential through its many unique attractions. 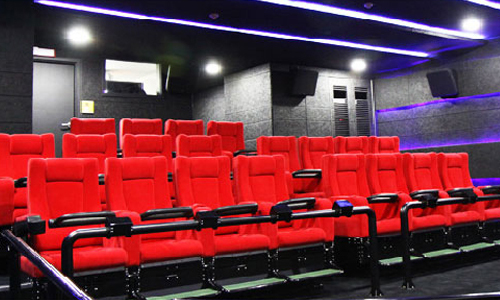 Enjoy the 20-seat 4-D theater, combining high-definition media of a 3-D film with special sensory effects like mist and wind, that will take you on a wild, 7-minute 4-D ride around Busan 2020, City of the Future. 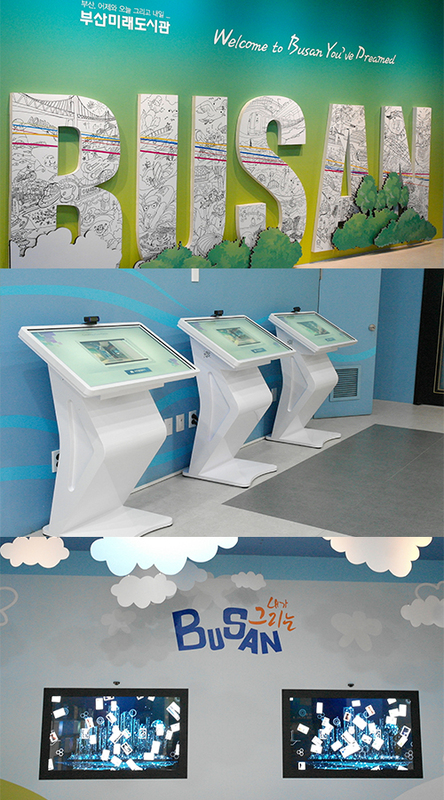 Call 051) 888-5795 for group reservations.